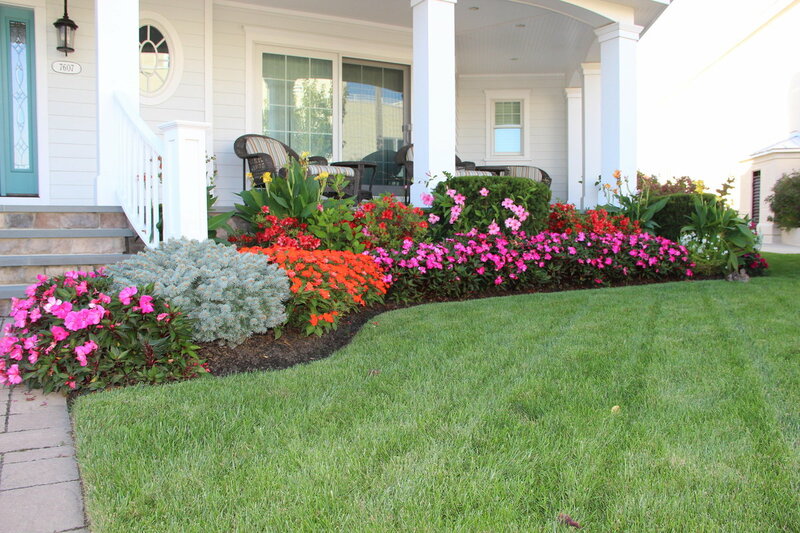 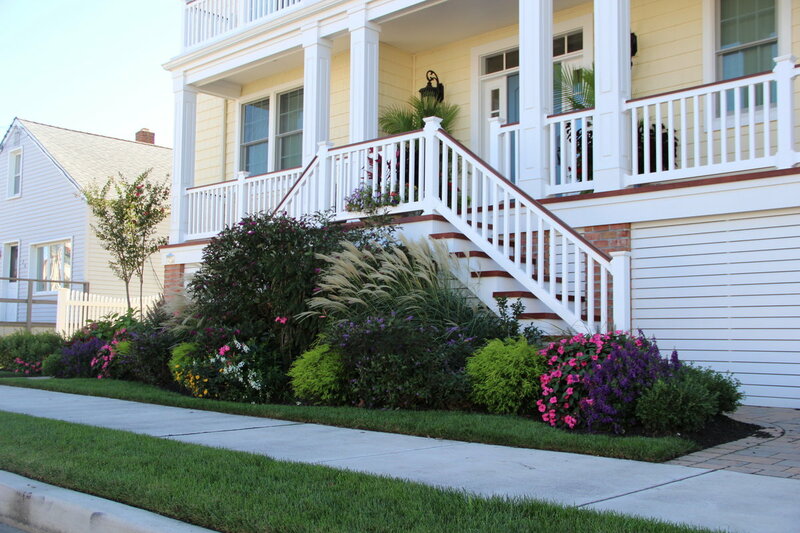 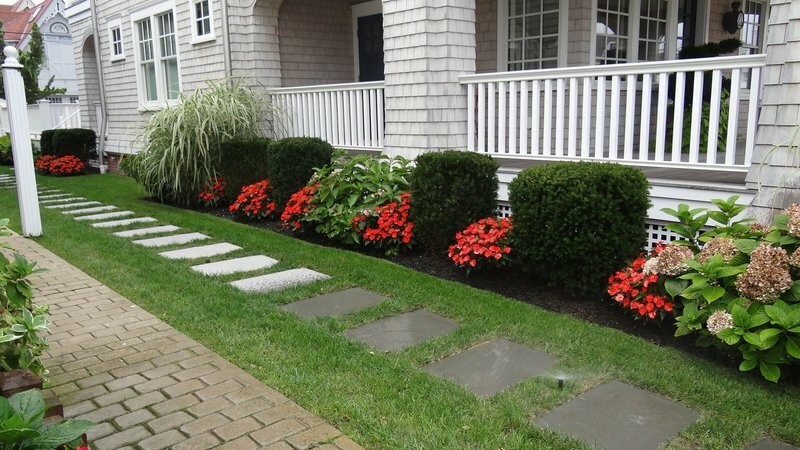 Having flowers installed at your property will bring it to life! 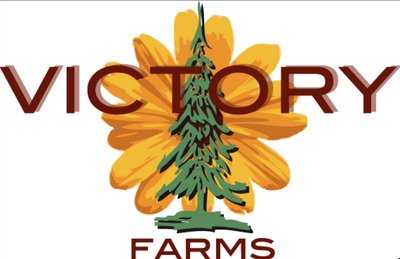 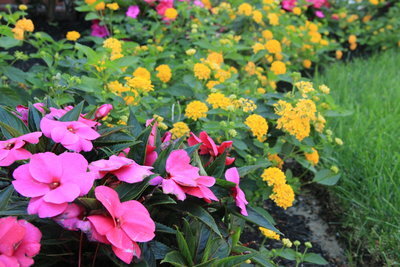 From our beginnings in the florist and greenhouse industries, we KNOW flowers and understand what it takes to make them thrive. 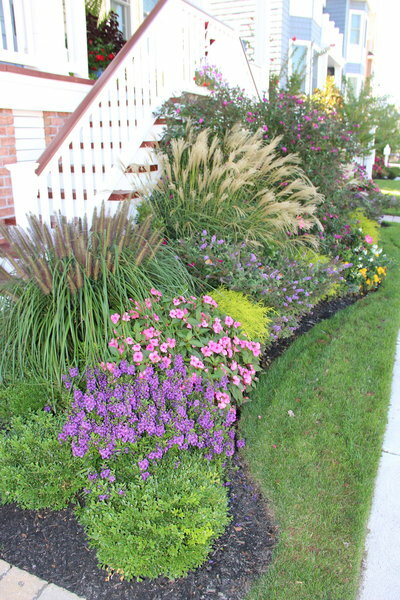 Use this page as inspiration for your upcoming gardens. 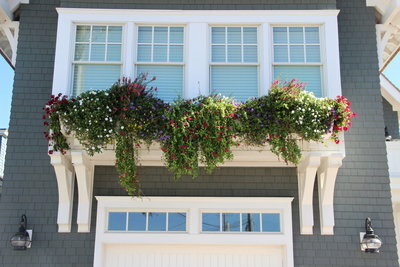 Flowers are a must in front beds. 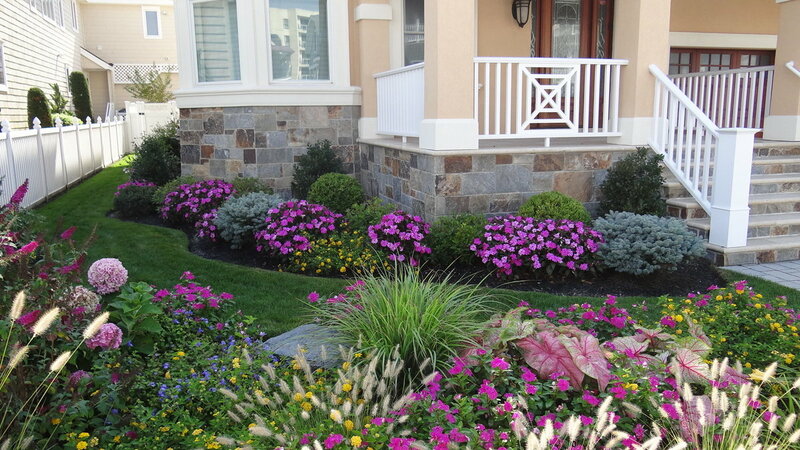 They add color and life to your property. 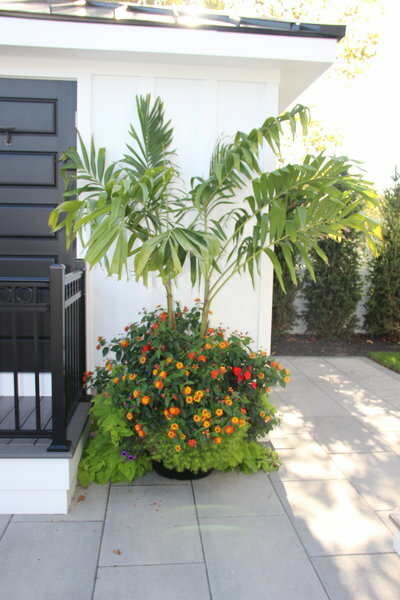 Add boldness with bright colors and large petaled flowers or whimsy by adding a variety of different shapes, colors and sizes of plants. 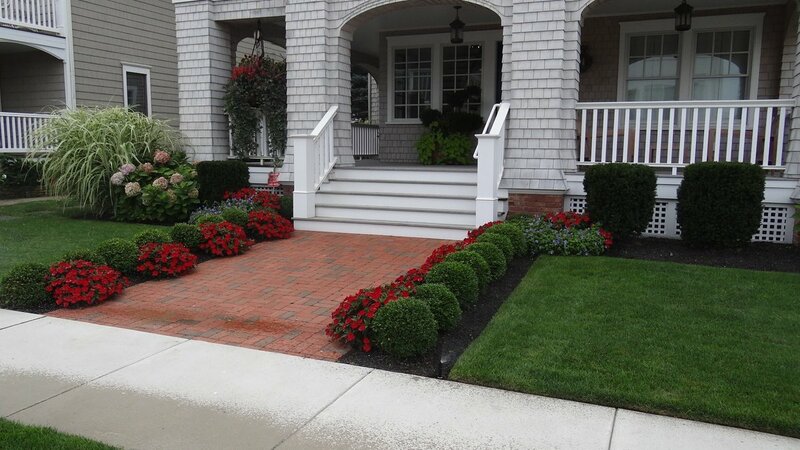 Utilize all of the space surrounding your home for your flowerscape. 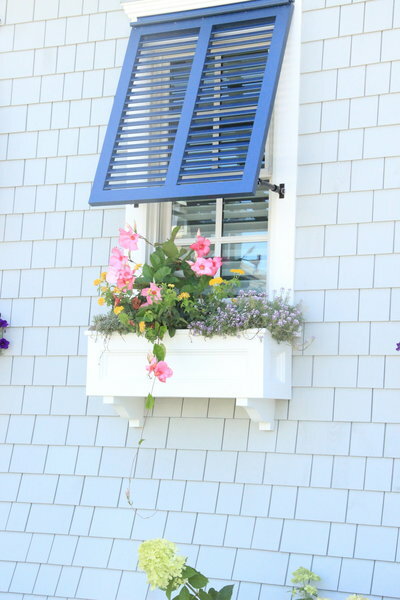 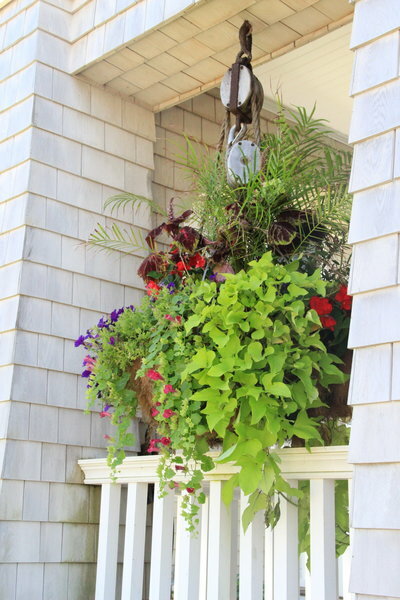 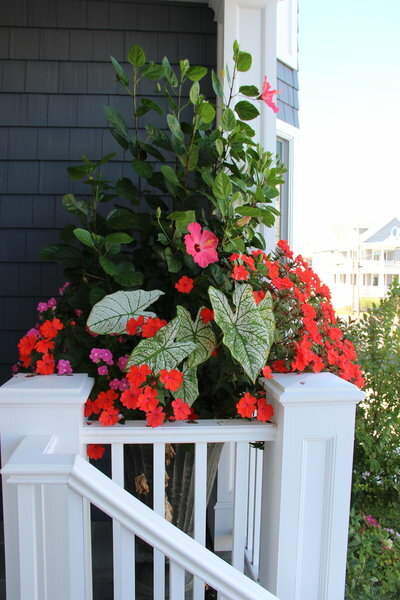 Your porch or side of your house is a blank canvas that can pop with the help of some lively petals. 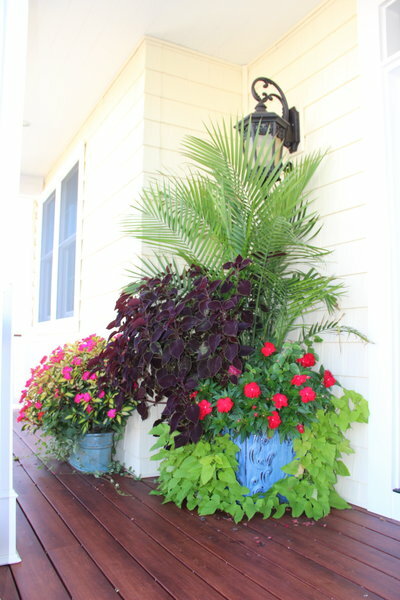 Create endless possibilities with pots and contained planters. 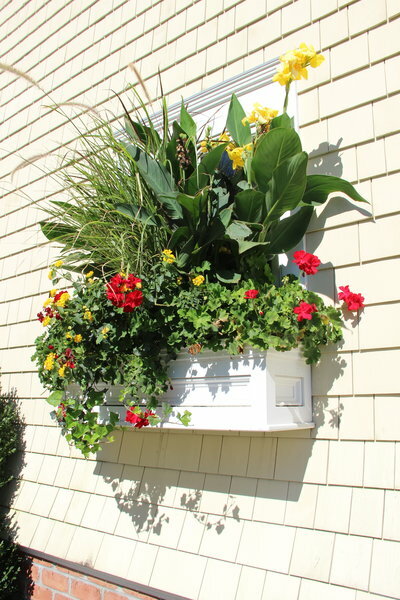 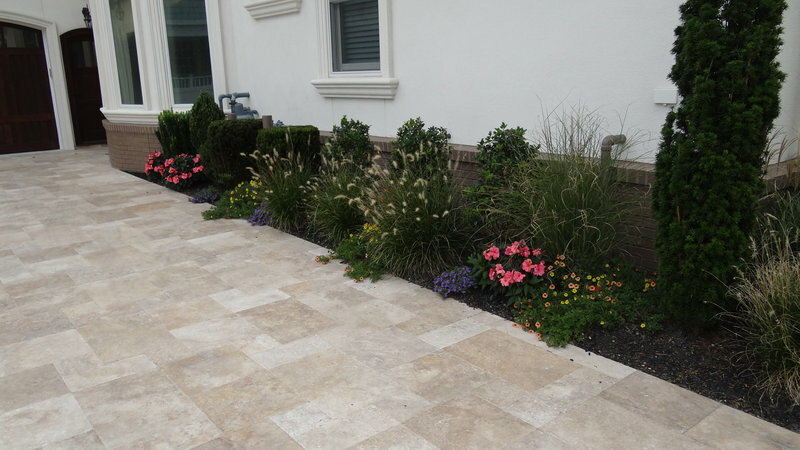 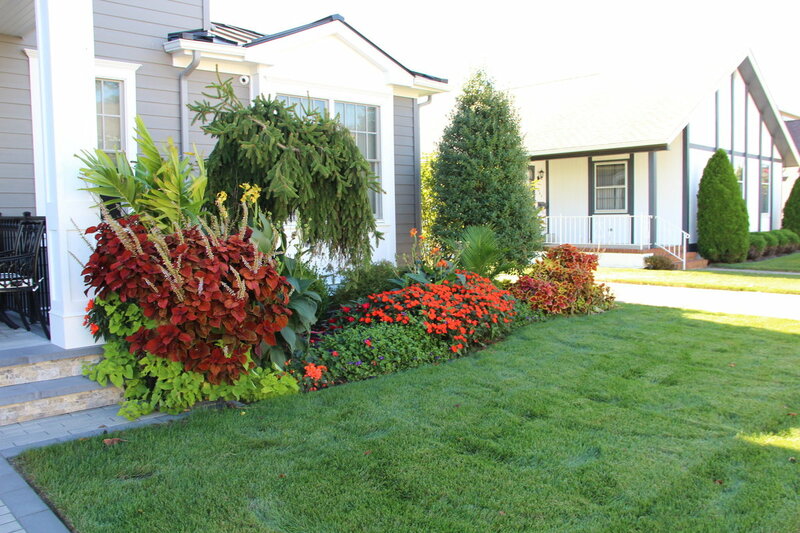 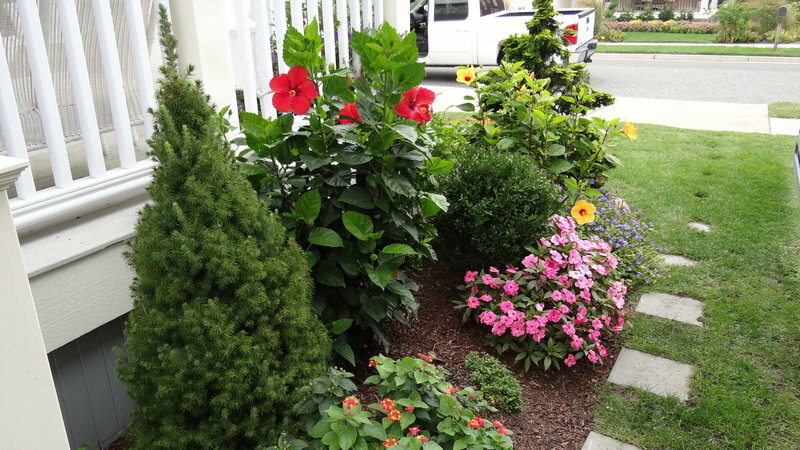 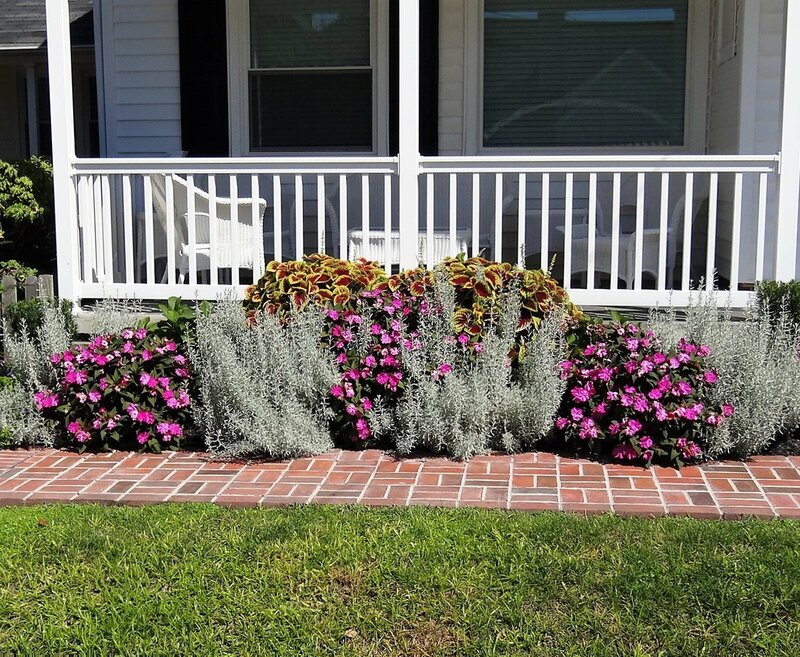 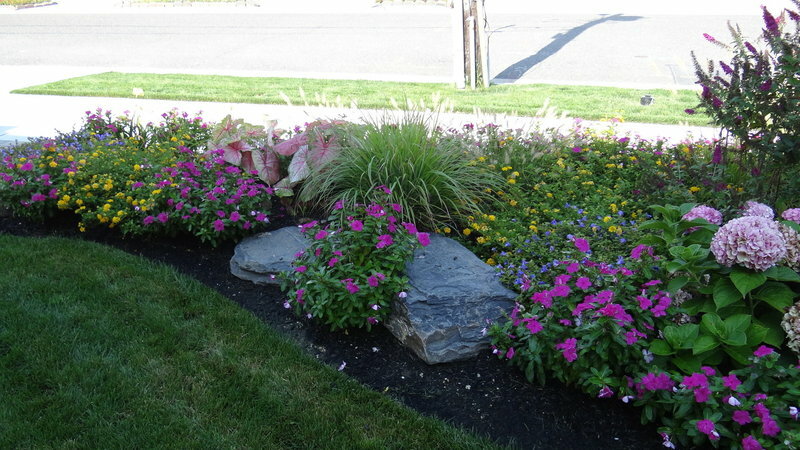 Add them to areas of your property that need that extra oomph of color, height and/or texture.